What will you remember about today? 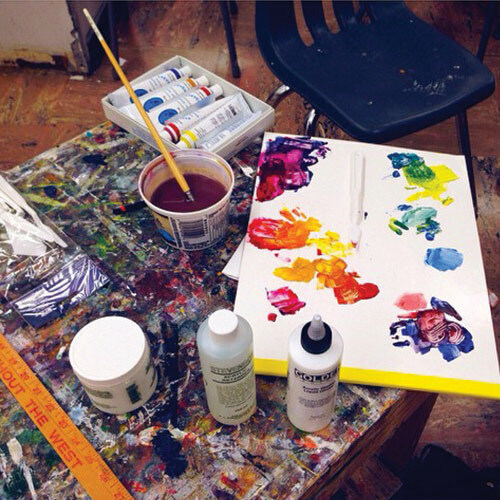 Your days in the College of Arts & Science will be some of the most exciting of your life. You’re encountering new worlds of knowledge, meeting friends and discovering interests that will define you for years to come. What made you smile today? What made you think? Take a picture. Shoot a video. And on Sept. 20, show the world. 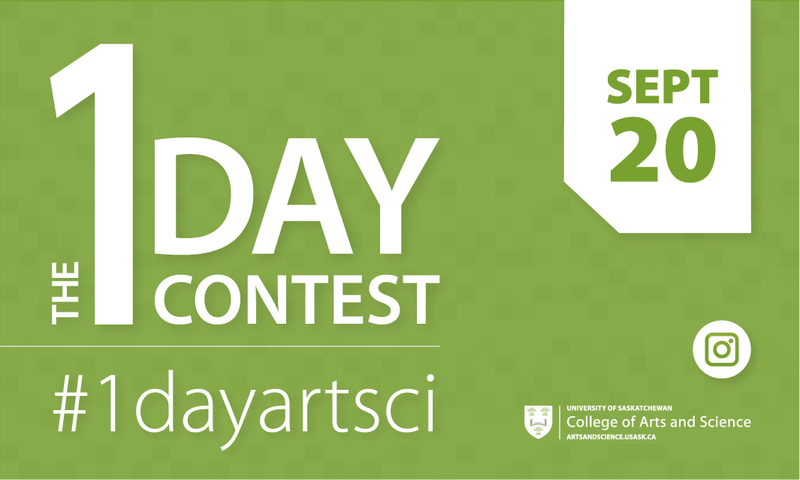 For 24 hours starting at 8:00 am on Sept. 20, 2017, post pictures or videos to your publicly visible Instagram using the hashtag #1dayartsci. Each submission should show a memorable event or experience in your day as an arts & science student. There is no limit to the number of entries you can make. Just be sure to include #1dayartsci in each one! Winners will be chosen from the best entries and announced later in September. Each winner will receive a fabulous prize (you can even win more than one!) 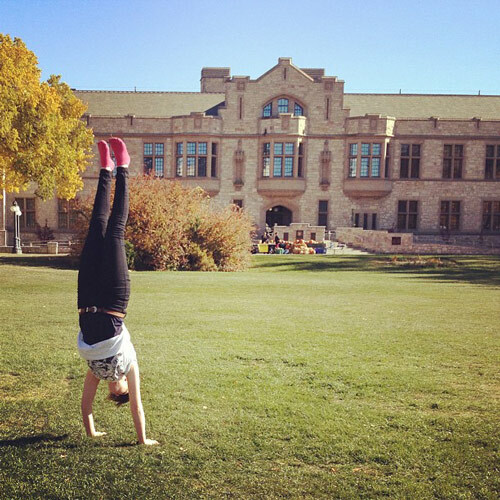 and winning submissions will be featured on the usask Instagram or in college promotions. 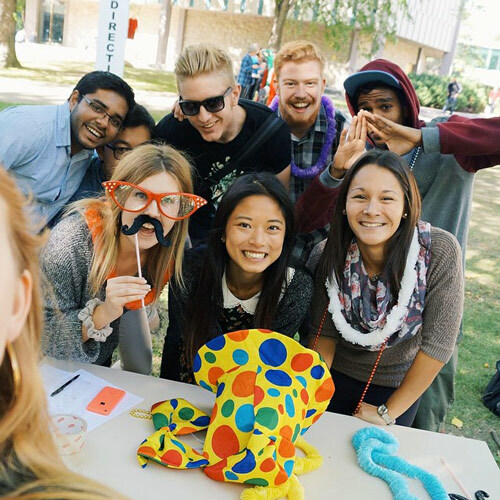 The College of Arts & Science is giving away 15 prizes worth up to $500 each! One post could be all it takes to win. The best entries combine a gorgeous photo/video with a creative caption. Try to capture fun and fascinating experiences that are happening because you’ve chosen to study in the College of Arts & Science. Watch for unexpected moments of beauty or curiosity in your day as a student. 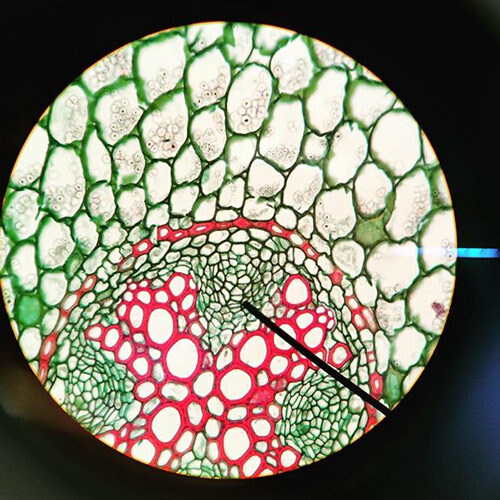 They can be big or small, on or off campus: in the lab, on your way to class, hanging out in the Bowl. Still have questions? Email communications@arts.usask.ca.